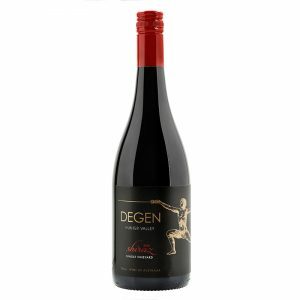 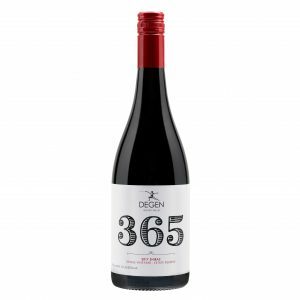 “Medium to full red-purple; the power and intensity of the ’14 vintage ignites this medium to full-bodied shiraz, augmented by French & American oak and ripe tannins. 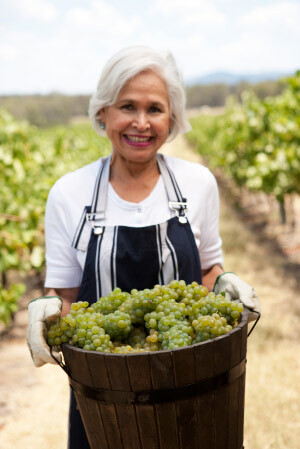 Born to age”. 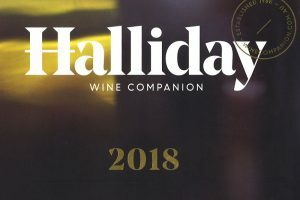 James Halliday Wine Companion 2018.